This past weekend, I took my daughter ghost hunting—something we’ve been meaning to do for a long while. We started our adventure out with dinner at Ye Olde Trail Tavern in Yellow Springs. I used to hang out at the Tavern when I was younger. It’s the second oldest restaurant in Ohio and alleged to be haunted by two ghosts. Even better, the great Rod Serling worked behind the bar back when he was an Antioch student. From there, we ventured into nearby John Bryan State Park in search of the ghost of Wiley the Hermit, who drowned there back in 1912 when his horse and carriage fell into the river during a storm. It was already dusk when we parked in the forest’s lower parking lot—one of only two cars. We descended a steep stone staircase and hiked along the river. The cold chilled our bare hands. We cut down a side trail that followed the river. The sky dimmed. We strolled and chatted, until something splashed nearby into the water. Jogging ahead, we looked but saw no sign of what made the noise. Could it have been Wiley? “I do,” my daughter said. She gripped my hand. A sleek beaver—apparently spooked by our presence—swam lazy laps in the water. Neither of us had ever seen one in the wild. It moved like a liquid shadow, graceful and at ease. We watched until it swam out of sight, obscured by reeds and thickening shadows. 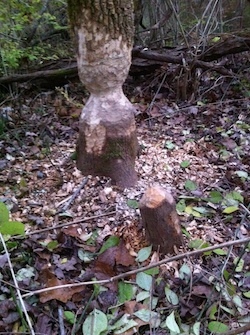 A few steps onward, we saw some of the busy critter’s handiwork: a tree stump and a well-girdled tree. 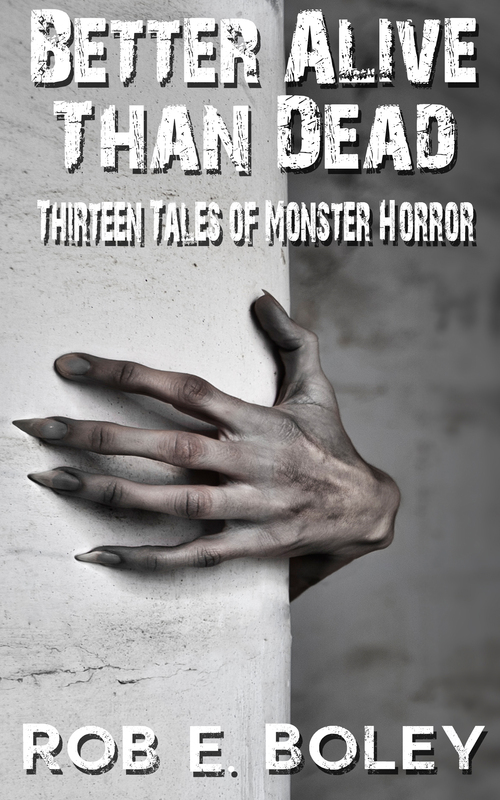 We ran our fingers over the thick, exposed wood. The ruthless result of the beaver’s effort stood in stark contrast to the slippery swimmer we’d just witnessed. We must’ve spent a good while there by the river, because night was fast approaching. With quickening steps, we hustled back toward the parking lot. The uphill trail was easy enough to follow, but the landmarks seemed unfamiliar. And sure enough, the trail ended not at the parking lot, but at a steep country road. We’d somehow taken the wrong trail back. We jogged through the dark night, feet slapping the concrete. I expected at any moment headlights to illuminate our backs or blind our eyes, but the darkness persevered. We were panting by the time we reached the parking lot. My CRV waited for us, the lone car in the shadowy lot. The whole episode got me thinking about story resolution. Most stories have a simple enough formula. A protagonist wants something. An antagonist throws up obstacles. The protagonist overcomes obstacles. The end. But in the best stories, the protagonist gets what she needs, not what she wants. At some vital moment in the course of the narrative, the goal swerves on the reader. Why? Because a solid ending isn’t about living happily ever after. It’s about winning a little and losing a little. Maybe the protagonist gets some fortune and glory but at what cost? Maybe she saves the day but loses something vital about herself. 1) Your character’s journey should have changed her (see my blog post on finding your character’s song). 2) Your character should find some element of victory coupled with some element of defeat. In our little outing, we wanted the dark thrill of seeing a ghost. Well, we didn’t get it. Ghost hunting fail! But… we did see a magnificent bit of nature, and we did get a little nighttime misadventure. I’m calling that a parenting win! 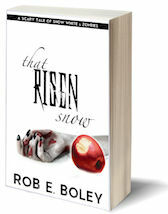 This entry was posted in Bones, Darker Pages by Rob E. Boley. Bookmark the permalink.